30 KM speed Limited Baotian CDI,1 plug with 4pins,1 plug with 2pins, 1connection cable. Different motorcycle model,may apply different CDI.So when you're searching the exact CDI, it's very important to tell us which model the CDI is for, it would be the best if you can send us the photos to avoid any mistakes. 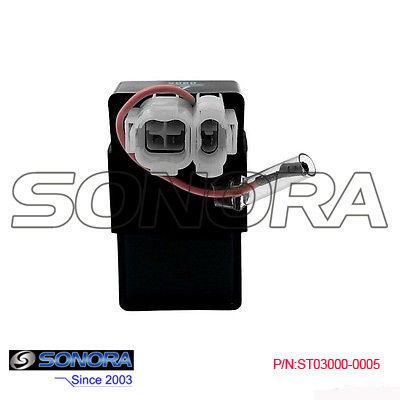 Looking for ideal BT49QT-20 Cdi Ignition Manufacturer & supplier ? We have a wide selection at great prices to help you get creative. All the Baotian Scooter CDI Replacement are quality guaranteed. We are China Origin Factory of Baotian Cdi Ignition Installation. If you have any question, please feel free to contact us.